The practical importance of diversity and equality for spatial planning and sustainable development is still not widely understood. 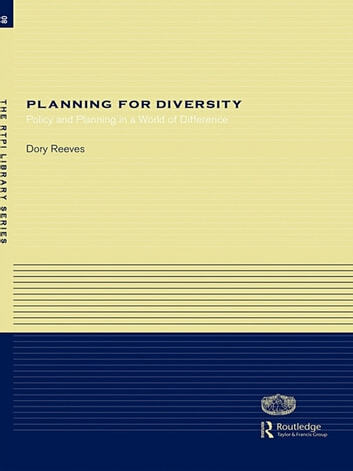 Using international examples, this book shows planners and educationalists the benefits of building in a consideration of diversity and equality at each stage and level of planning. Despite being one of the most diverse and gender balanced of the built environment professions, complacency has been widespread in planning. 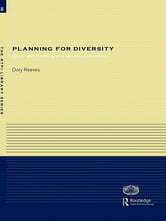 This book shows why a diverse profession is important and drawing on a wide range of good practice, shows how those involved in planning can develop their sensitivity to and expertise in diversity and equality.